Come back on February 1st to read my first review. 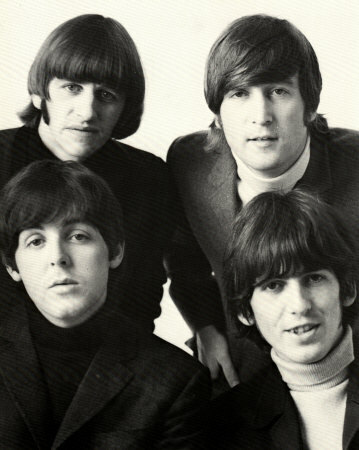 In the meantime, feel free to sign-up for an email subscription to Beatles-Freak’s Reviews so you don’t miss a thing! Just enter your email in the box to the right.